 At Veterinary Center of Morris County, we are dedicated to providing the highest level of veterinary medicine to our patients along with friendly, compassionate service to their humans. We believe in treating every patient as if they were our own pet, giving them the same loving attention and care. We are a group of highly trained, experienced animal lovers who are devoted to giving our patients the best care possible. We are proud members of multiple organizations, including: American Animal Hospital Association, American Association of Feline Practitioners, and the New Jersey Veterinary Medical Association, where Dr. Edelle is an Executive Board Member! Click the organization names to learn more about each. Check out our team, our services, and our wonderful client testimonials! Don't forgot to stop by our blog to learn more about our practice. 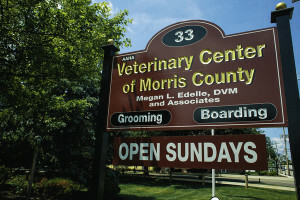 Veterinary Center of Morris County serves the East Hanover area, including: Florham Park, Roseland, Parsippany, Livingston, Whippany, and Madison. If you have any questions about how we can care for you pet, please don't hesitate to call us at 973-887-0522.